Just a word of caution before you continue reading: hold on tight to your iPhones people! Why? 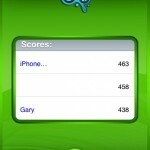 That’s because the Social Gaming Network (SGN) has just launched a Wii-like golf app for the iPhone! 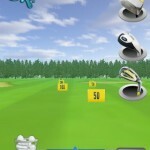 iGolf was released yesterday and this fun app will let you take the links with you wherever you go (try not to play it in public, as people might think you’ve lost your marbles). 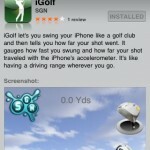 iGolf: Let the Flying iPhones Begin! 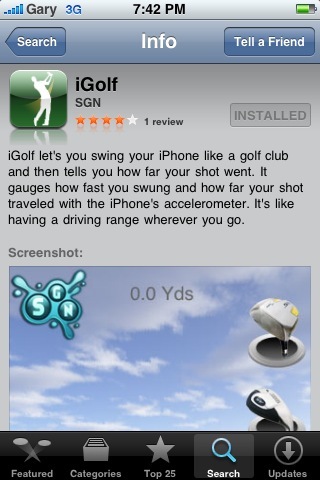 iGolf uses the iPhone’s accelerometer to detect your Wii Golf-like swing on the iPhone. 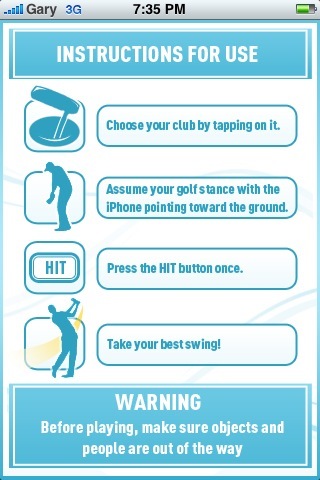 Once you launch the app, select your club (iron, wood, driver), touch the “Hit” button and swing the iPhone like a real golf club and away you go! 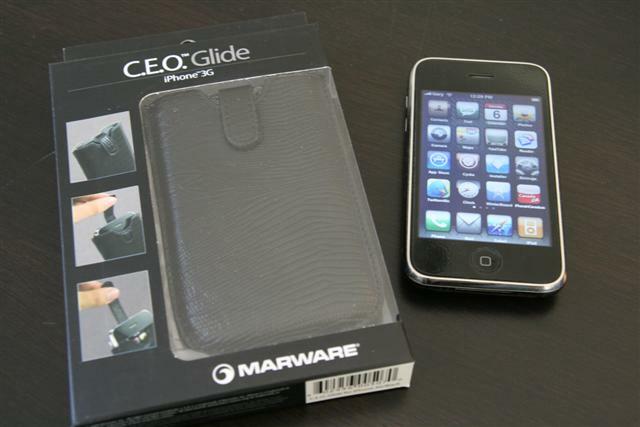 For the best swing, hold the iPhone like you would a tennis racket. 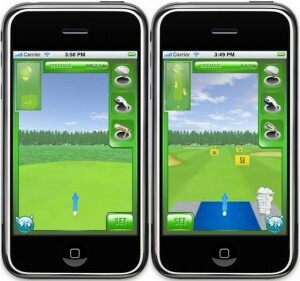 This way the accelerometer won’t initiate too early on your back swing. 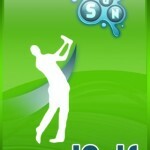 iGolf is currently free via the App Store. A future version will allow users to play on courses as well. Currently you’re limited to the driving range. 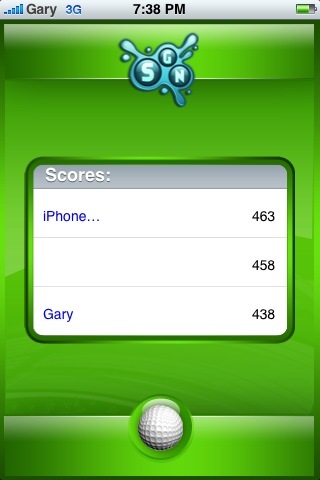 It’s pretty neat to kill some time and have a little contest with friends. My longest drive at the moment is 463 yards. Let me know if you’ve topped my monster Tiger-esque drive in the comments!